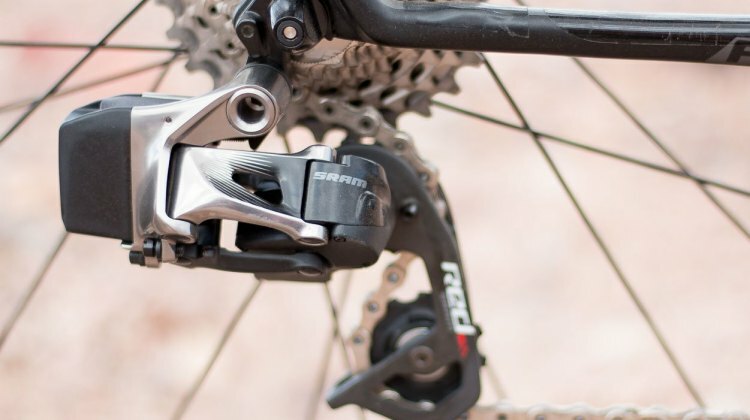 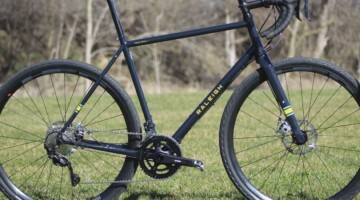 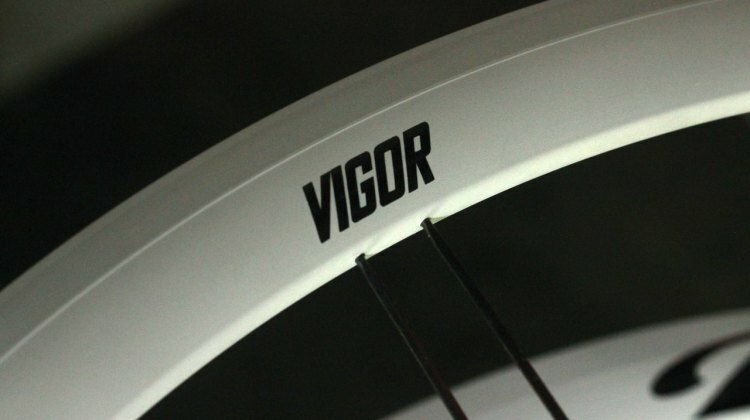 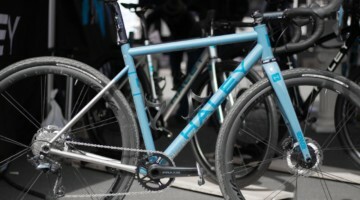 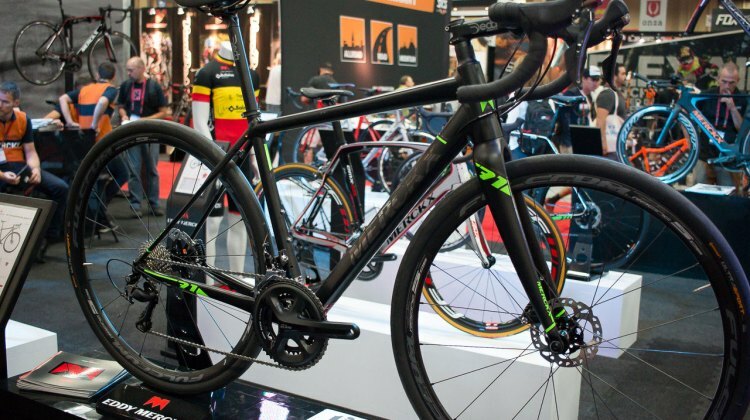 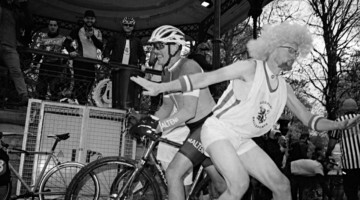 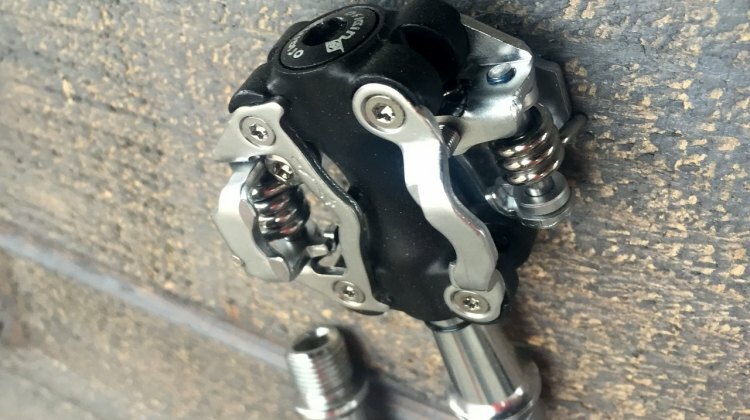 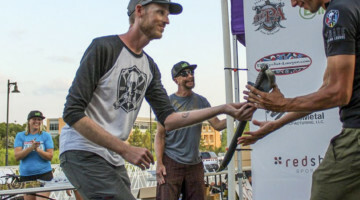 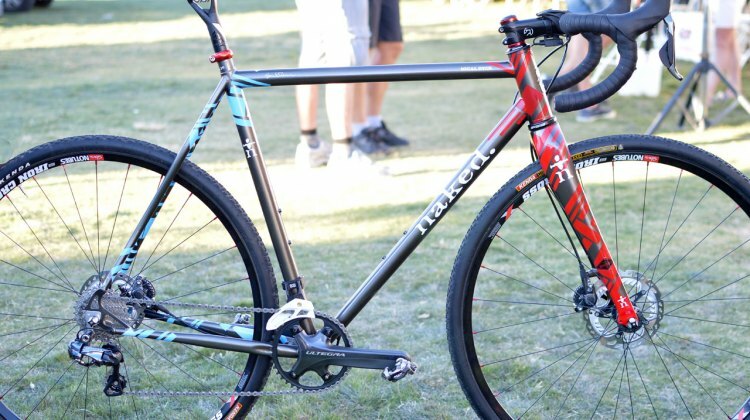 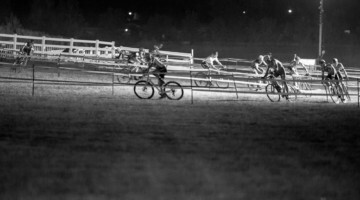 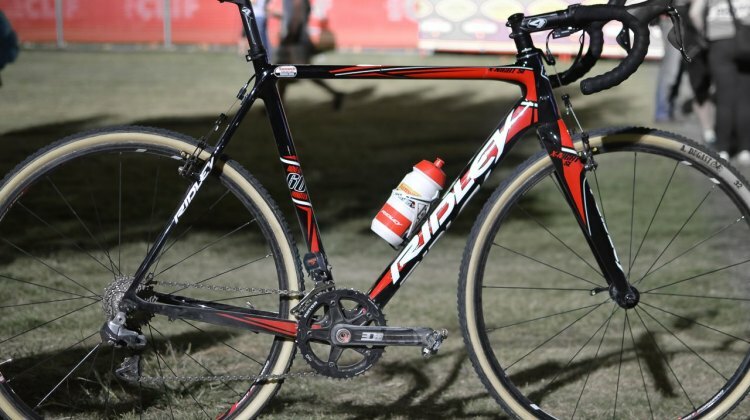 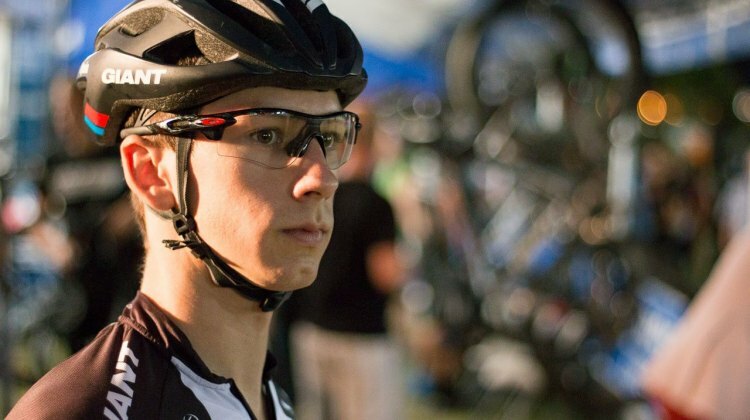 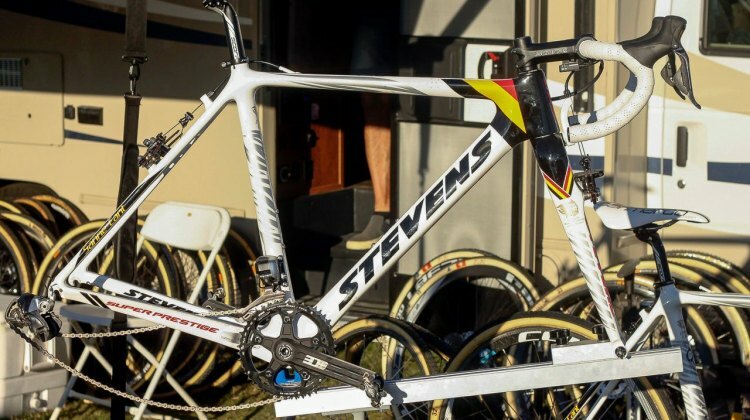 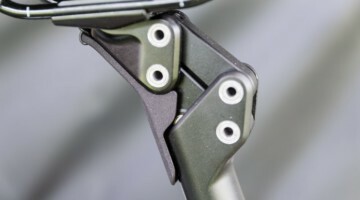 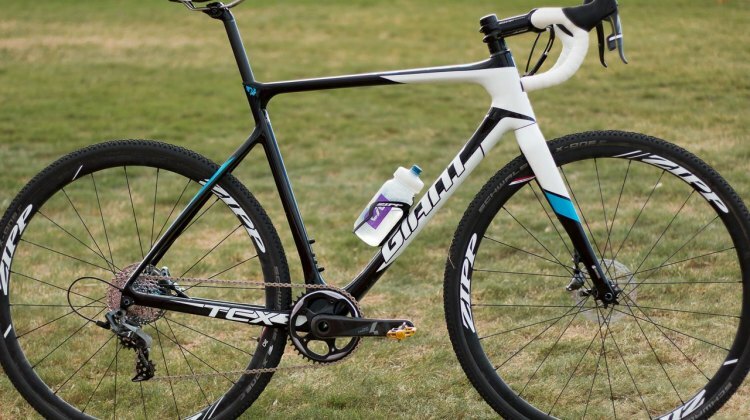 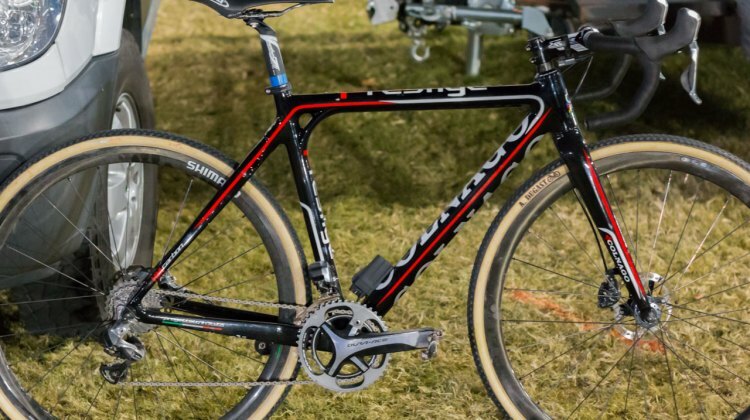 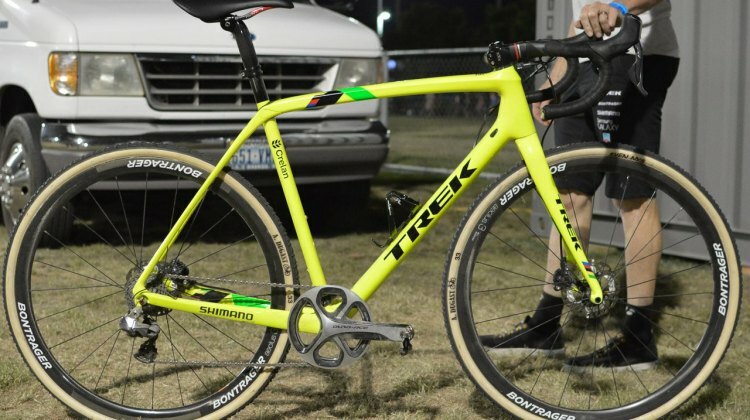 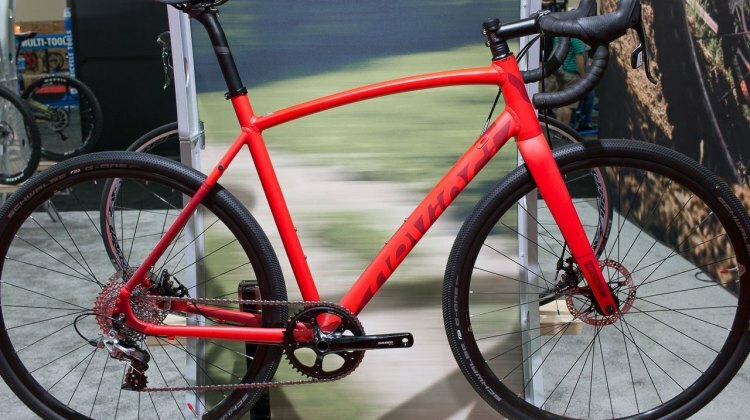 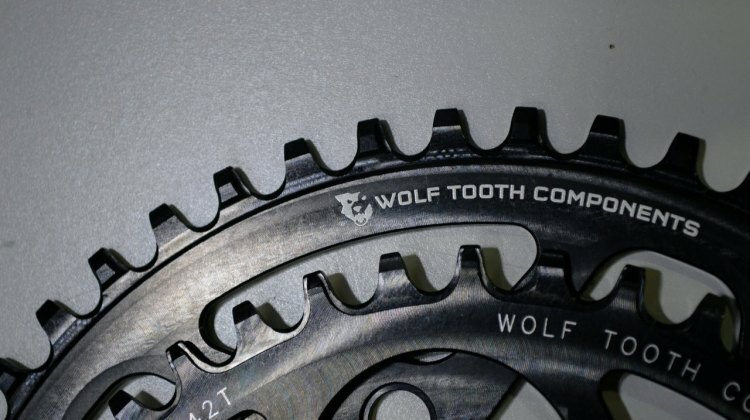 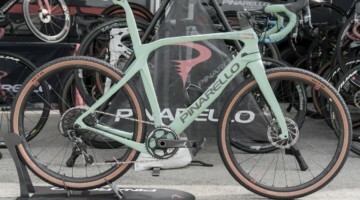 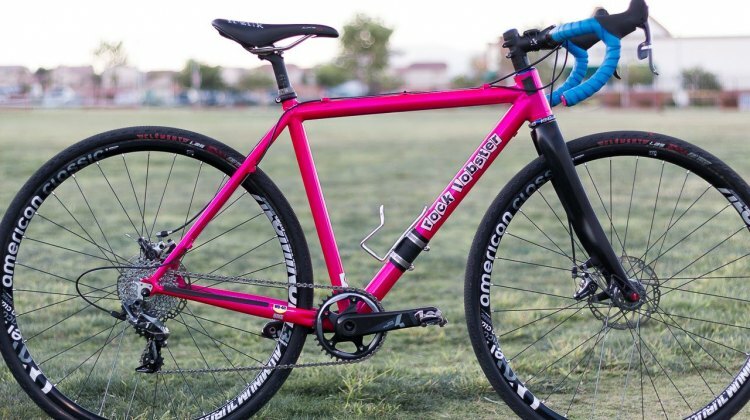 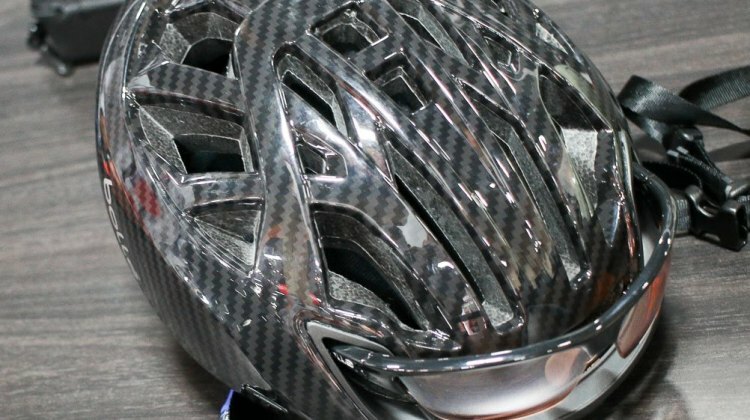 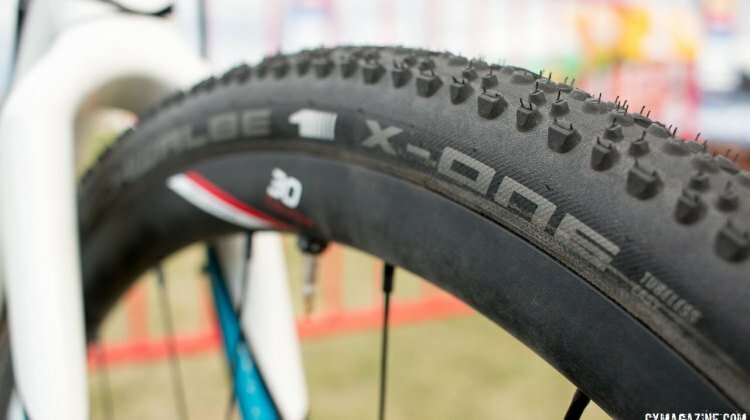 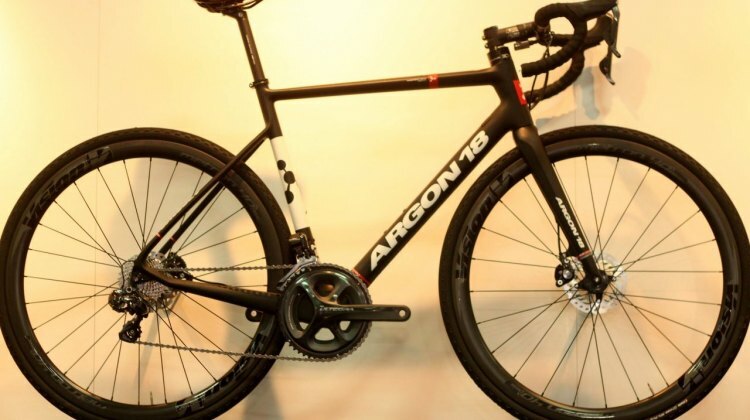 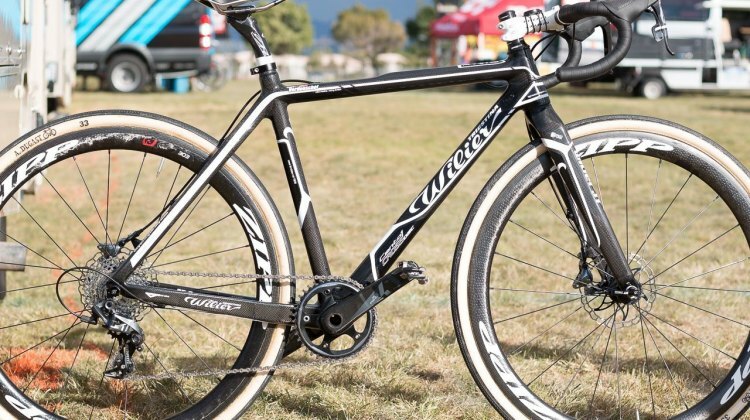 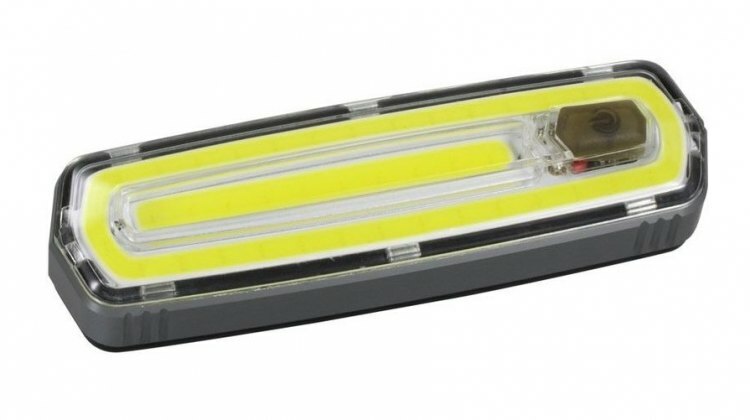 All the latest cyclocross and gravel bikes, tires and gear seen at the 2015 Interbike, 2015 Outdoor Demo and 2015 CrossVegas World Cup cyclocross race. 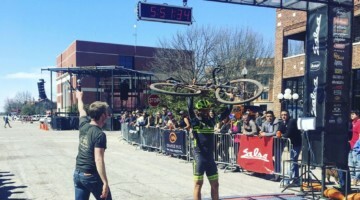 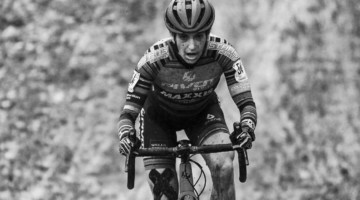 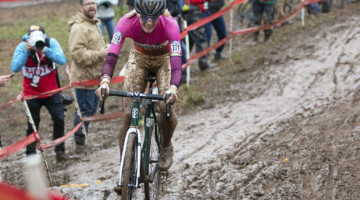 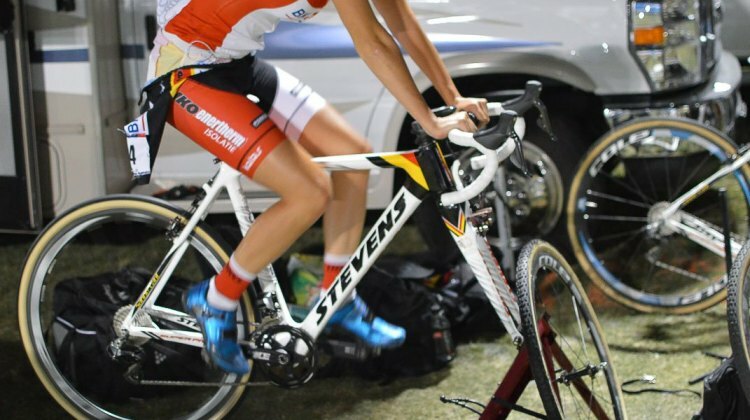 The newly-crowned Canadian National Champion Mical Dyck is racing the cyclocross circuit aboard a bicycle unlike many others in the pro ranks. 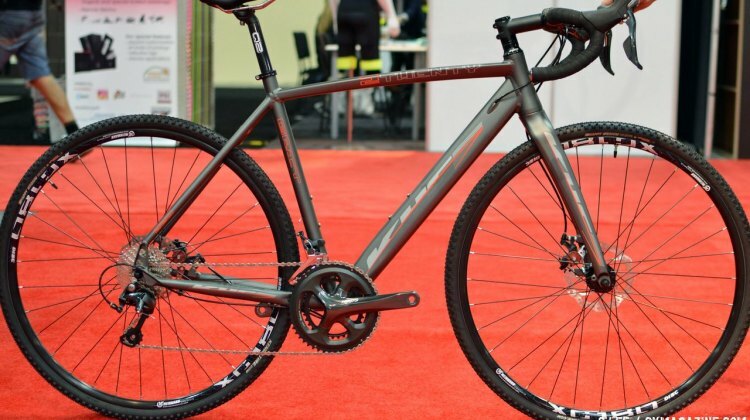 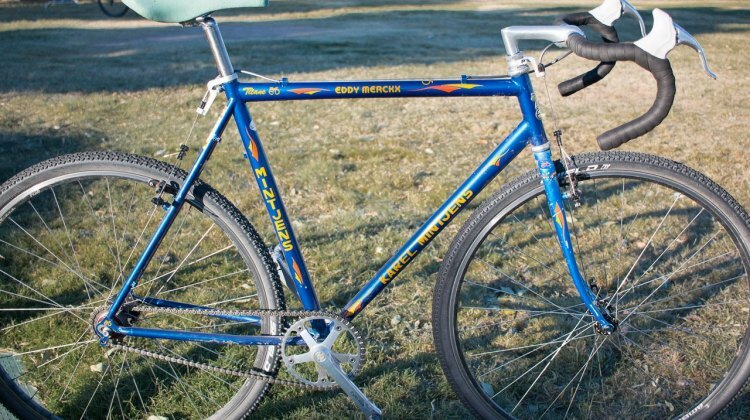 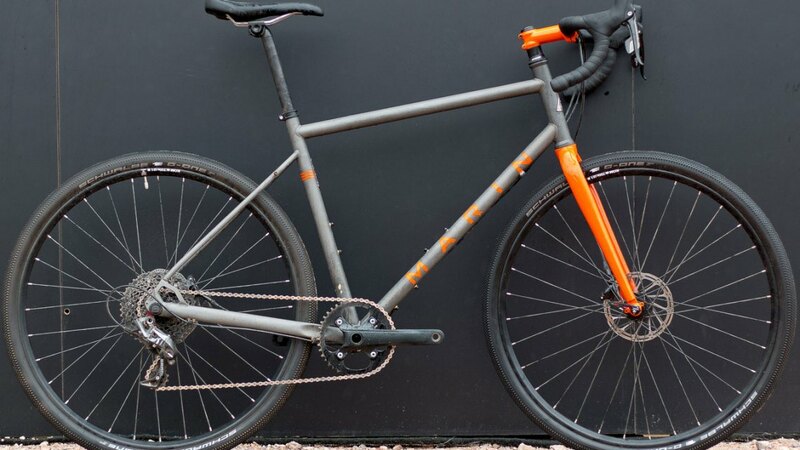 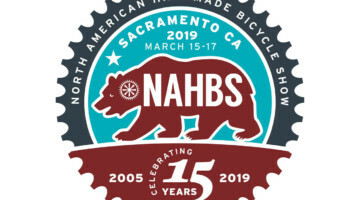 Dyck’s bike, from sponsor Naked Bicycles of British Columbia, a NAHBS award-winning custom builder, is steel and equipped with tubeless wheels and tires.